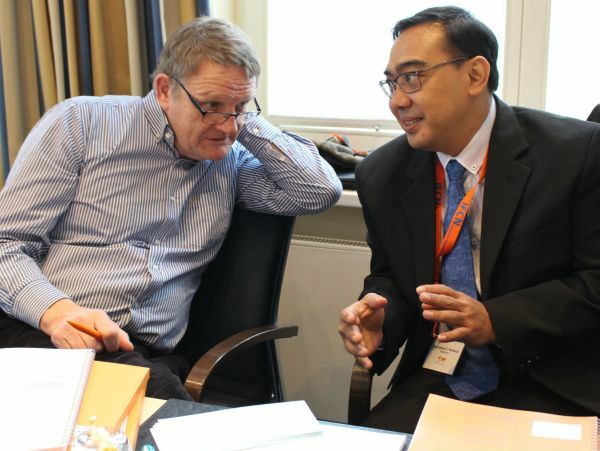 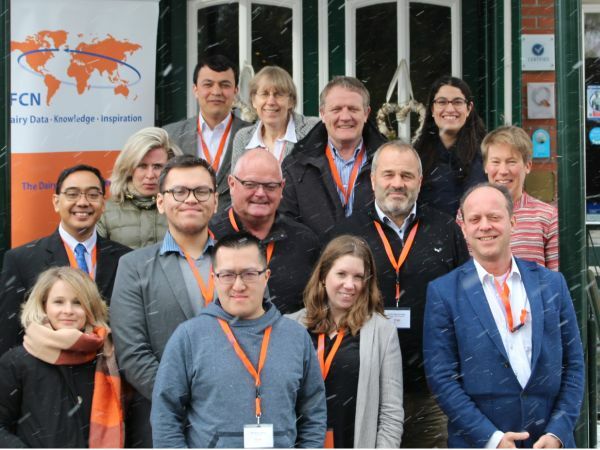 On February 27-28 the 4th IFCN Dairy Economic Workshop has successfully assembled participants from all over the world in Kiel, Germany to discover more about dairy economics, IFCN Methods and Models and the latest developments in the dairy sector. 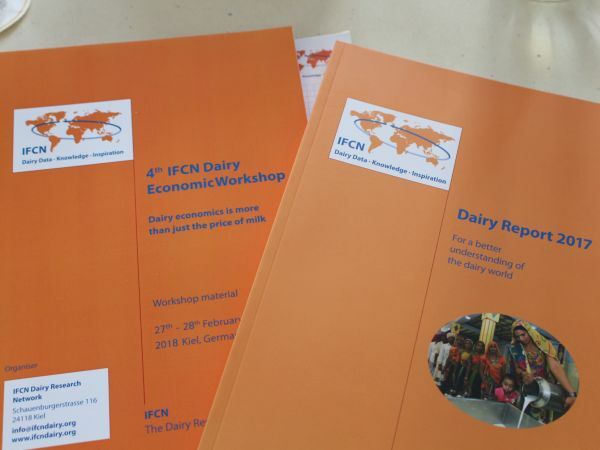 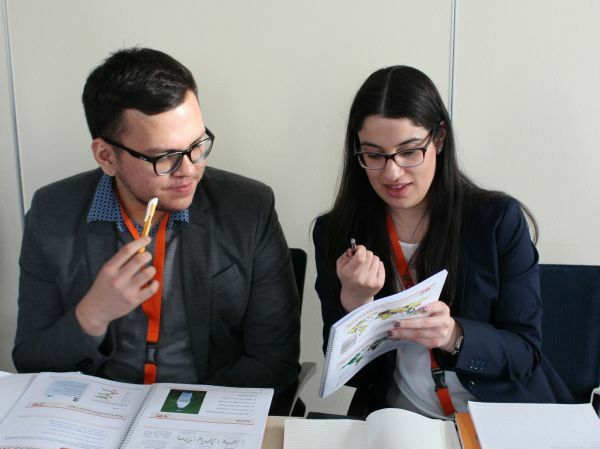 Under the topic “Dairy economics is more than just the price of milk”, the participants from 7 different international dairy related companies and institutions learned about farm competitiveness and cost structure of dairy farms with the help of the IFCN Dairy Report 2017. 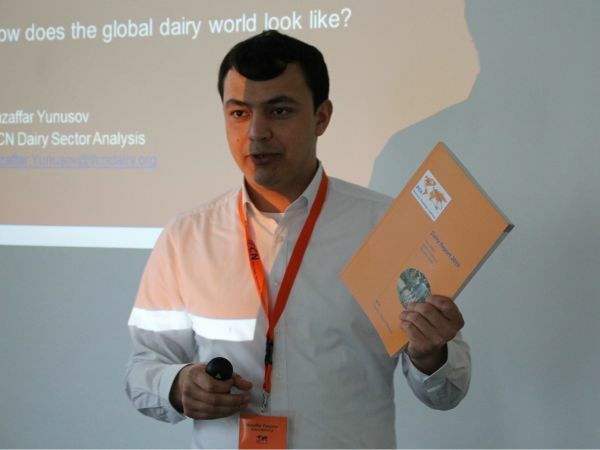 Aim was to show how to drive business or research involving dairy sector or farmers through a better understanding of theory and approaches to dairy economics.